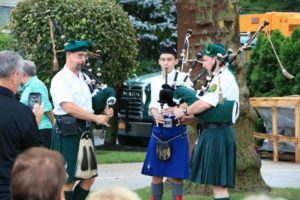 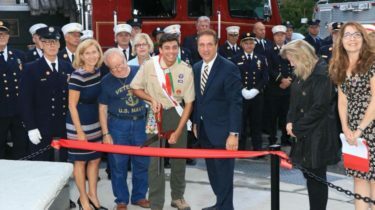 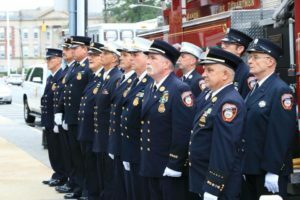 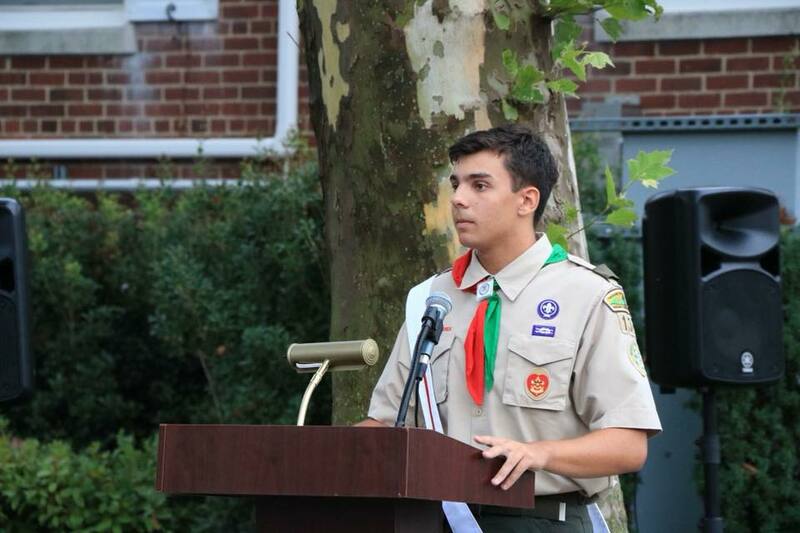 “Chaminade High School junior and Stewart Manor resident, Steven Giammona wasn’t even born when his uncle NYFD Vincent Giammona perished in the September 11 attacks. 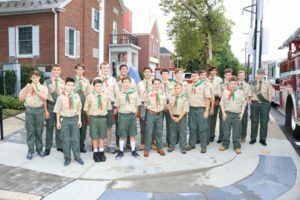 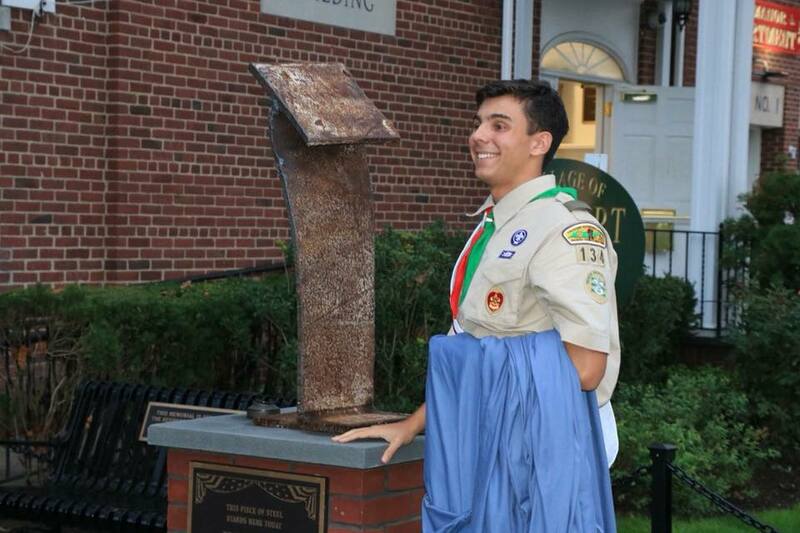 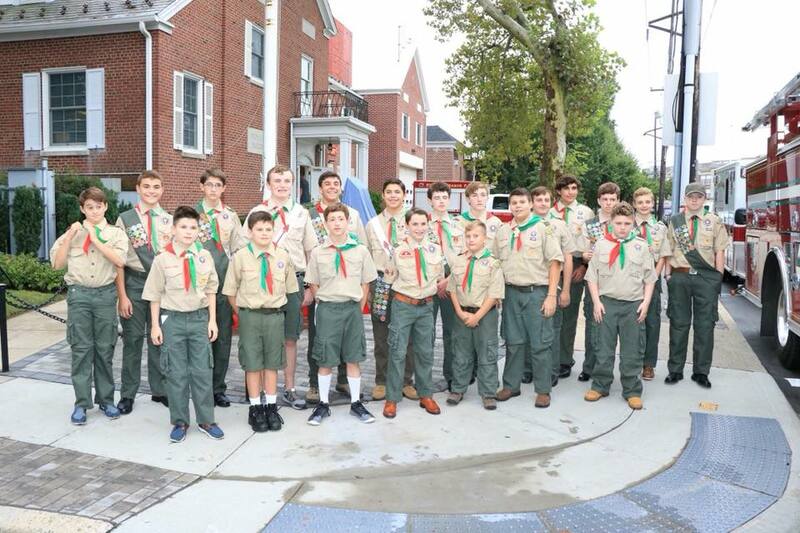 As part of his Eagle Scout project, Steven, who was born in October 2001, a month after his uncle’s passing, chose to revamp the existing 9/11 memorial outside of the Stewart Manor Village Hall. 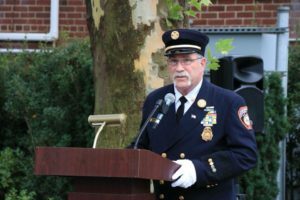 Steven began working on the overhaul of the memorial in 2015 and walked door-to-door throughout Stewart Manor passing out information about pavers he was selling for $100 each. The Stewart Manor community rallied behind his efforts – and he raised more than $10,000! 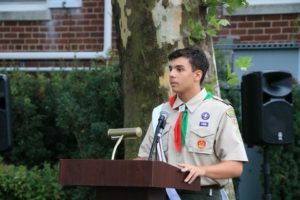 Steven’s commitment and dedication to honoring his uncle, his family and entire community is truly commendable and a great example of a young leader in the making. 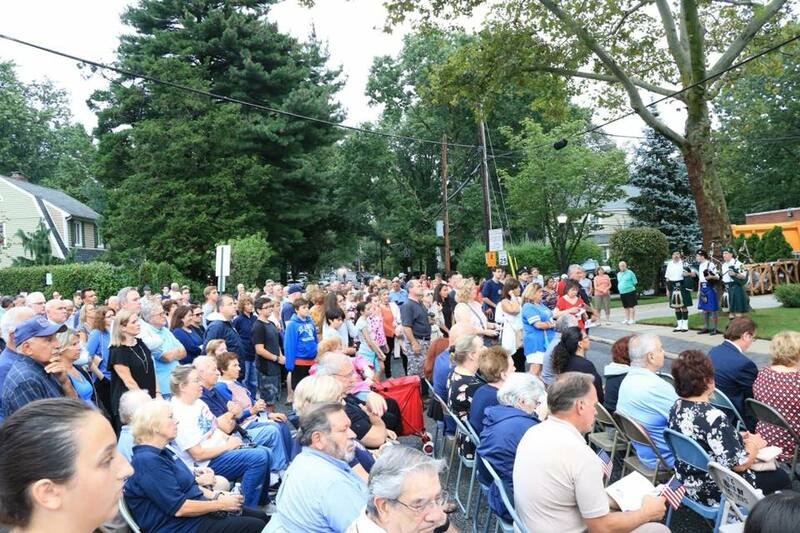 Yesterday, I had the honor of attending the dedication of the new Stewart Manor 9/11 Remembrance Memorial. 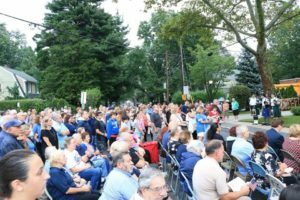 Over 100 people attended the unveiling ceremony for the new memorial site which has benches, a new flag and, a refurbished plaque and a new memorial base of granite and blue stone, which was donated by local businesses. 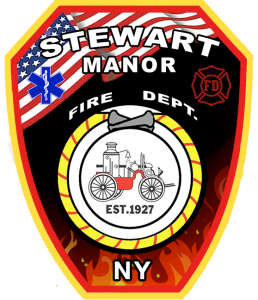 The memorial is also now home to a piece of steel from the towers given to Steven by the Village of Stewart Manor Fire Department.